Since episode 2 of Quick Hits, things have changed in the category podcasting world with PowerPress. 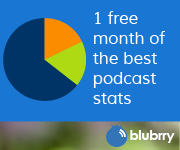 I’ve changed my tune a bit and think that Category Podcasting is OK now. 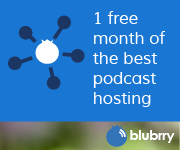 Still not as easy as single site / Single podcast podcasting, but very useable. If you want to have more than one RSS feed from your WordPress site, category podcasting is now the way to go.